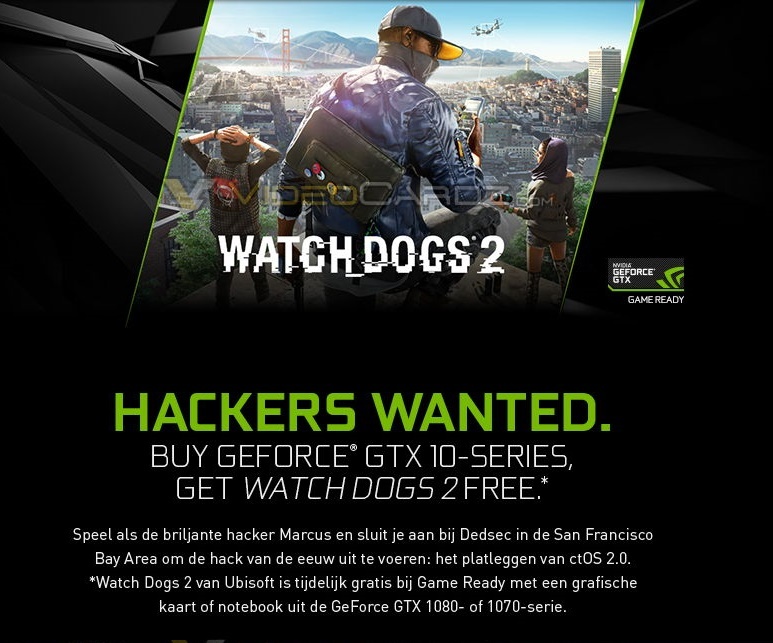 Read more on Nvidia's upcoming Watch Dogs 2 bundle. do you ever say anything positive? Every post just seems to be bagging on companies? Why? Don't use that because it's my opinion crap either, that's a cop out! I legit want to know why. Actually Watch Dogs 1 was far from being a flop. It was more of a scandal since it was cut down in the GPU department and suffered from a few major bugs. When sales are high, I don't call it a flop. Flop? not from their point of view.